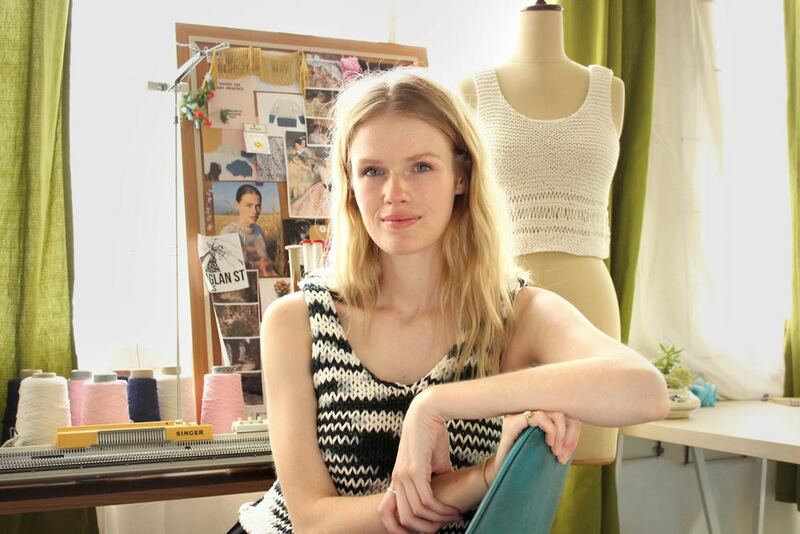 This week on the Close Knit Podcast, I spoke to Caitlin Murray of Raglan St Wears. We chatted about the inspiration for her SS15 collection, how she keeps motivated to continue working on her business, and her love of needlepoint. Queen Babs (Jane) - crocheter, yarn-bomber, facilitator of community gatherings - all 'round lovely human.